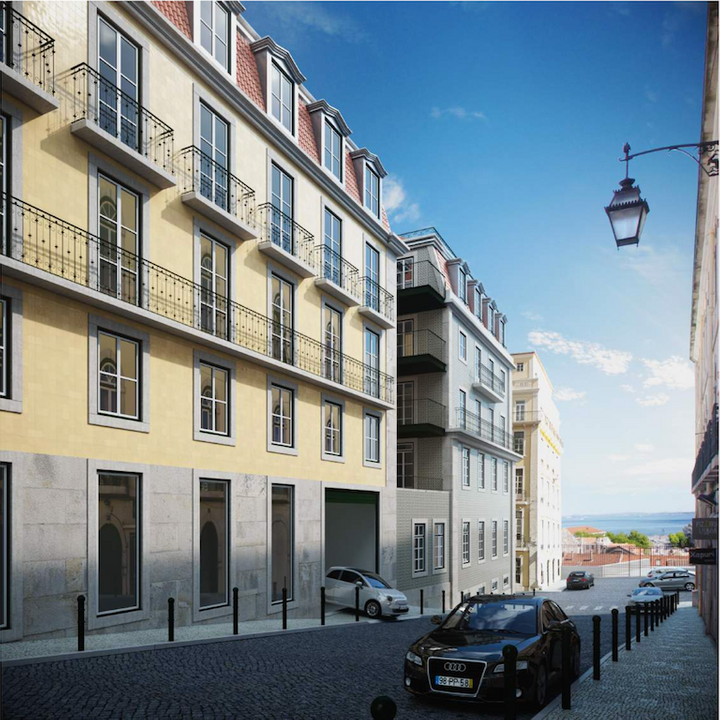 Victor Cordon offers exclusive modern apartments full of charm and history. 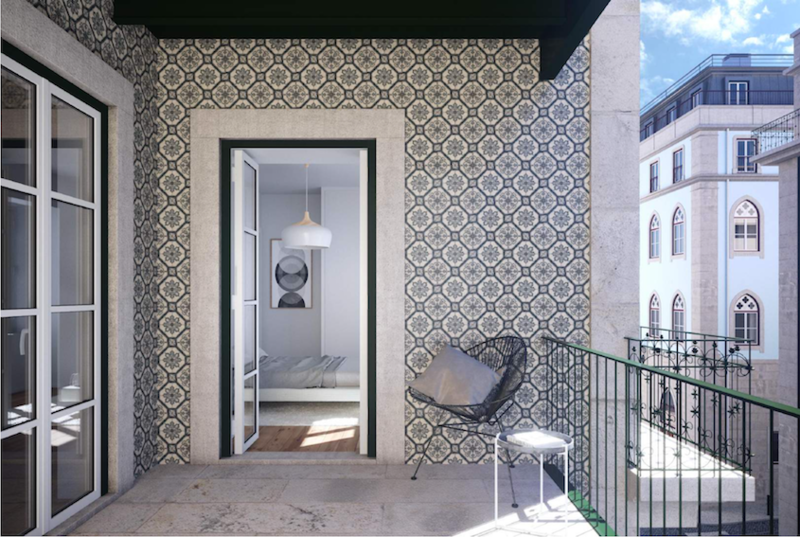 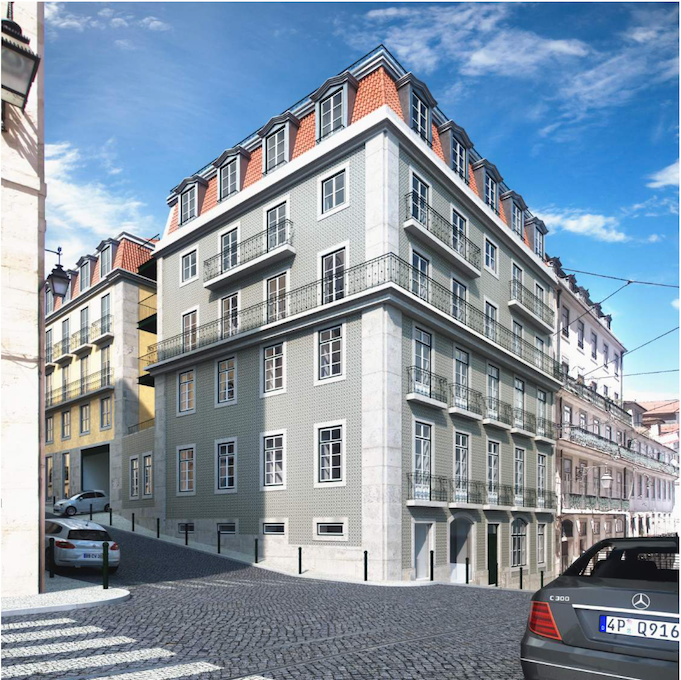 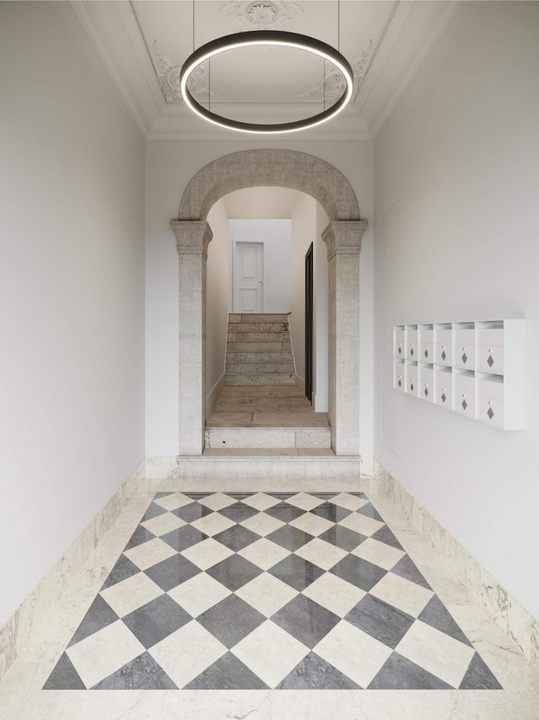 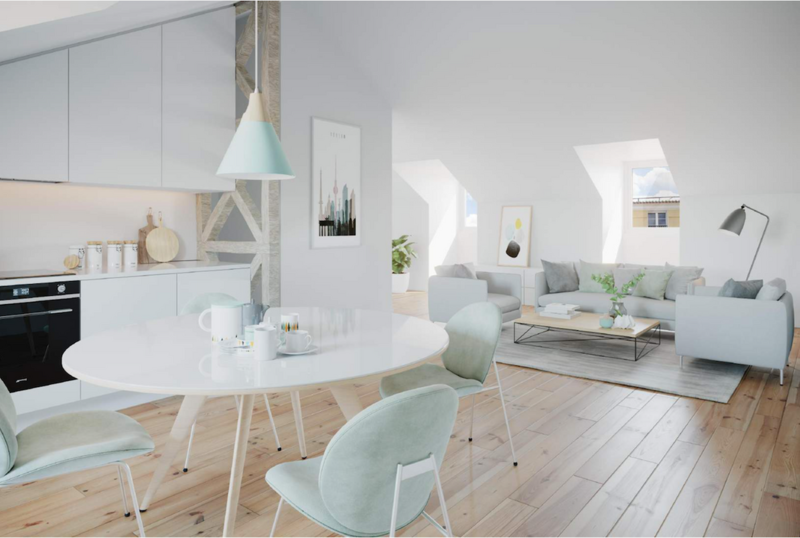 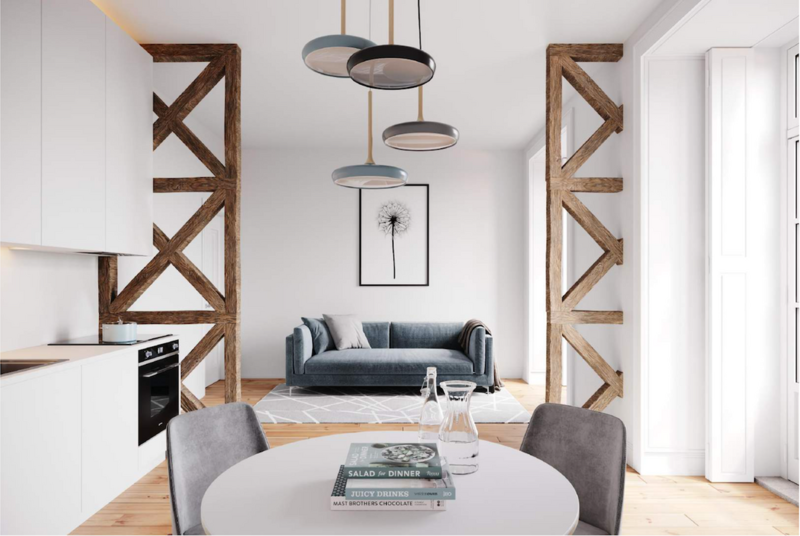 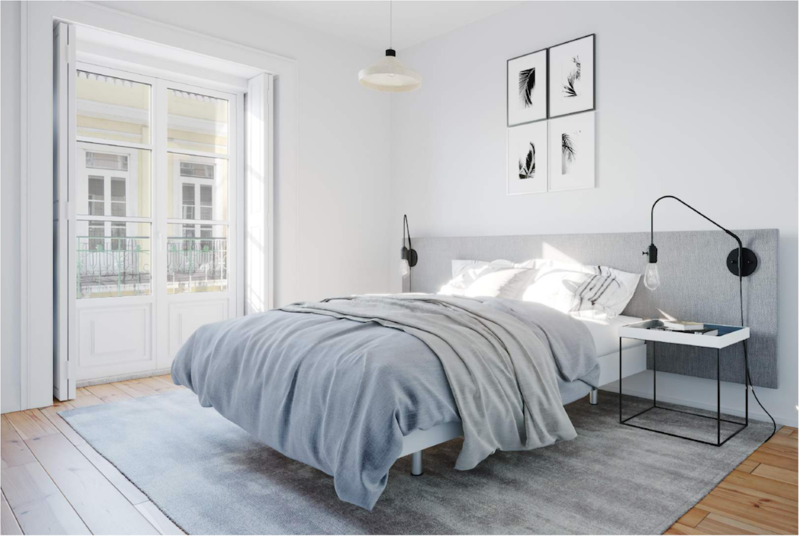 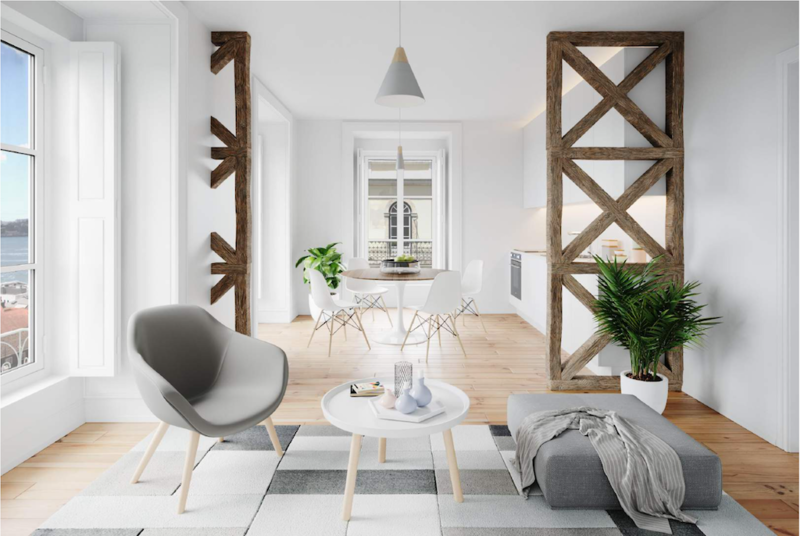 The studio and one bedroom apartments, maintain their original details, now combined with new and sophisticated technical features, and benefit from the magnificent Lisbon light. 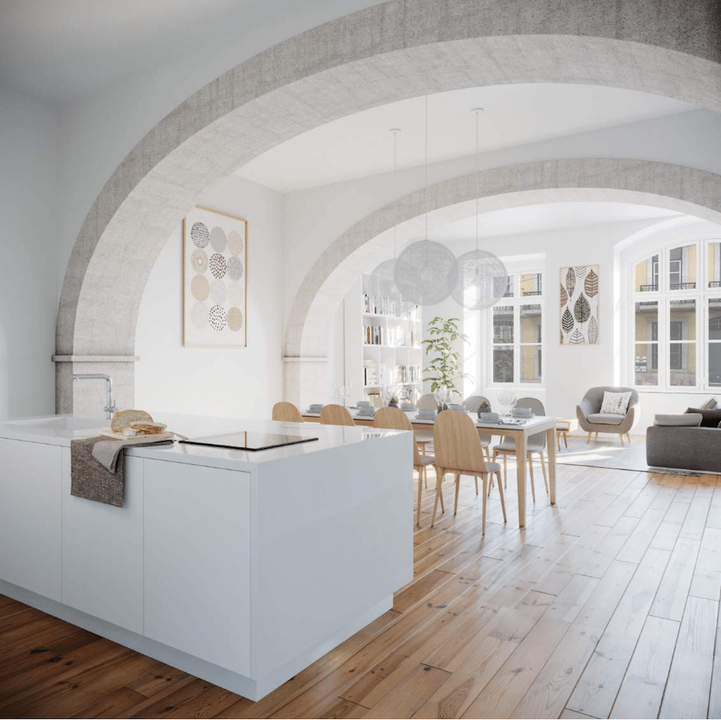 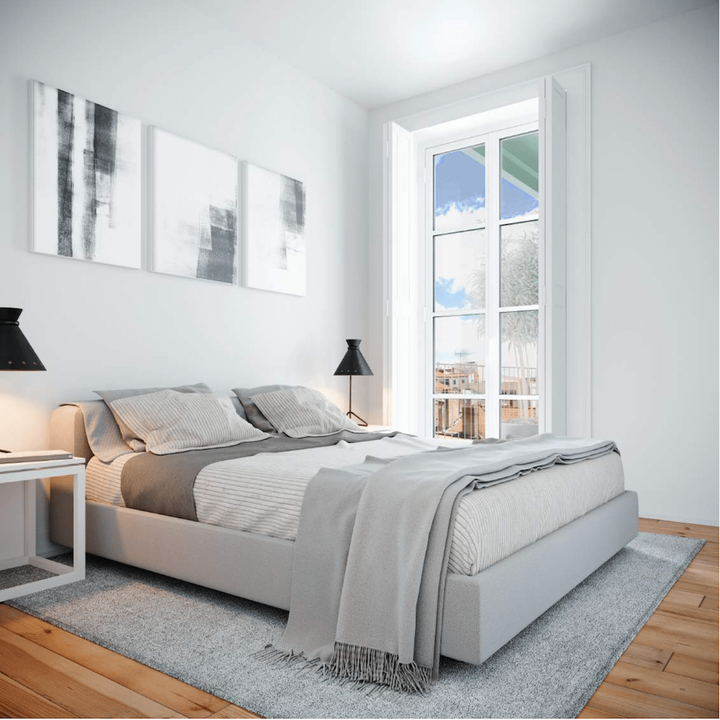 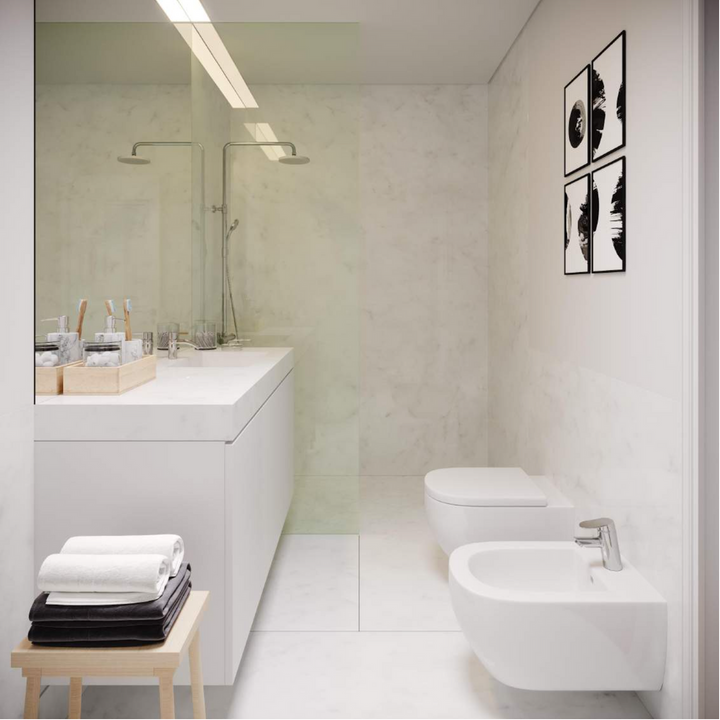 From beautiful white stone bathrooms to elegant pine wood floors and stylish kitchens equipped with superior appliances, each apartment was thoroughly thought through, and exclusively employs high-end finishings.